I am officially an Uber driver. I started this past week. I think it’s cool so far. There are pros and cons. It works for right now. It’ll help me get some things done for this blog and all the expenses that comes with it. My plans is to have this free up my time in the long run. Let’s see how this pans out. My work schedule is going to even out by his time next week. I’ll able to grasp my gym life a lot better than what I’m doing now. Not to say that it’s bad, but it’s not where it was before my schedule got switched. I haven’t been feeling social media as of late. It’s like all this work you have to do to stay on people’s time line. I’m like, ok then what?? I’be just been in a reflective mood as of late. Bare with me. 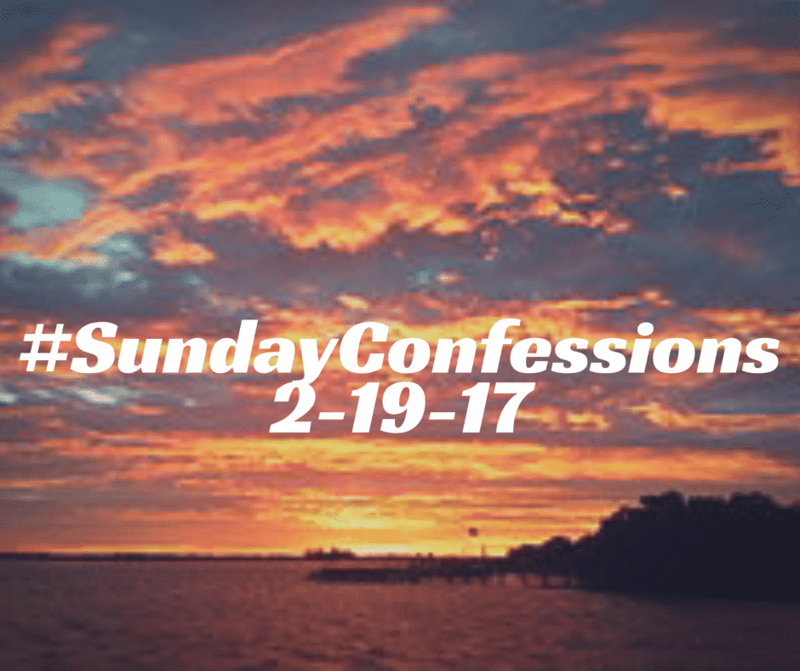 This entry was posted in SundayConfessions and tagged diet, facebook live, food, SundayConfessions, uber, WEIGHTLOSS, WEIGHTLOSS TRANSFORMATION. Bookmark the permalink.